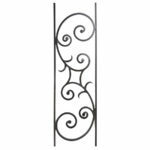 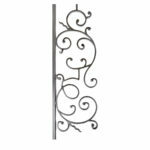 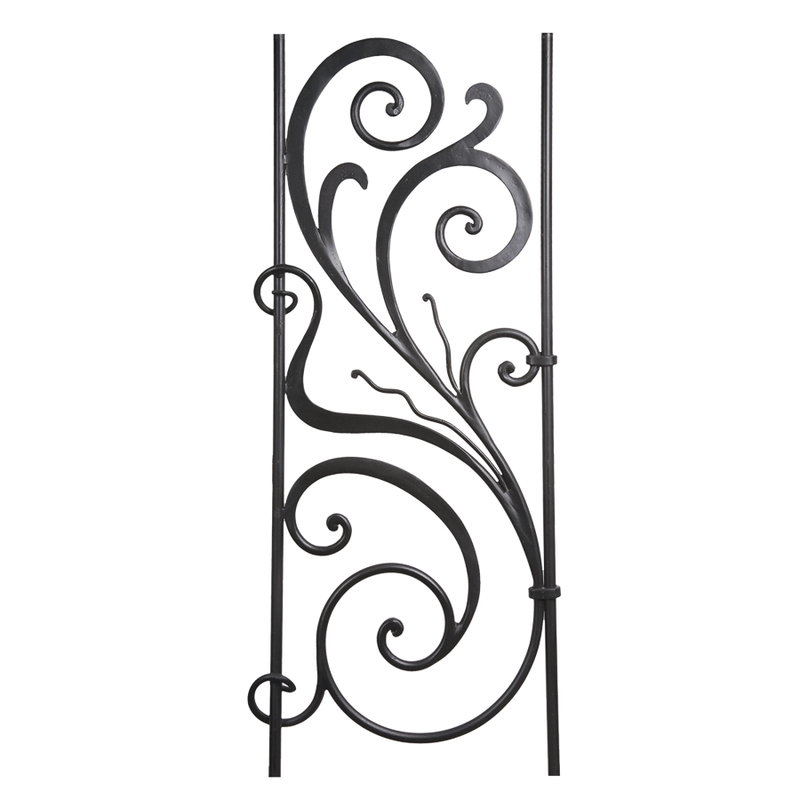 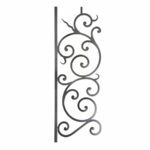 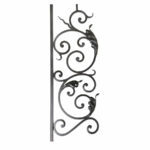 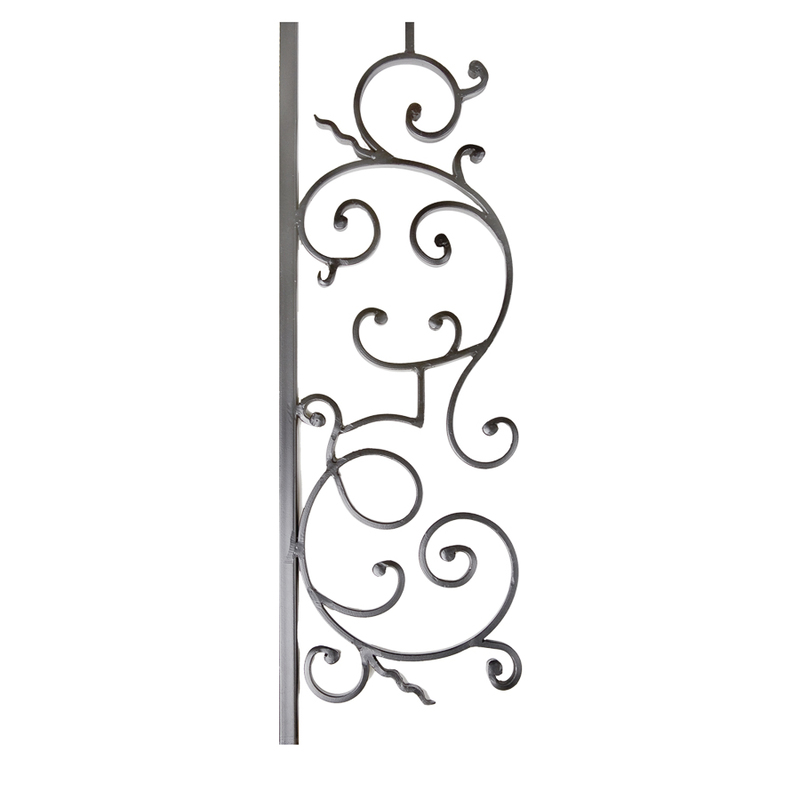 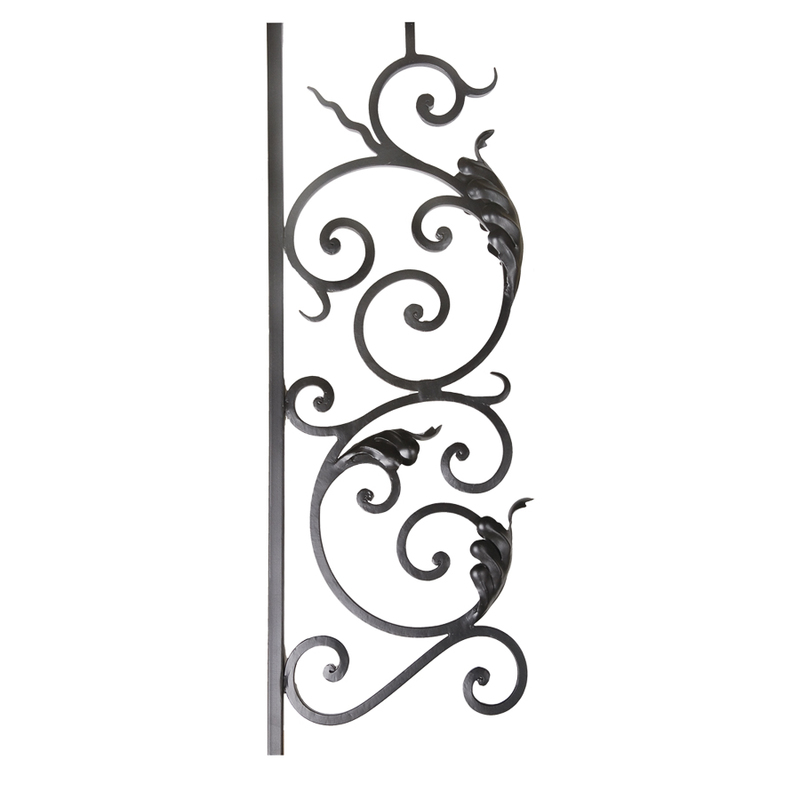 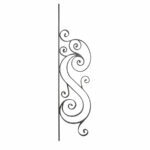 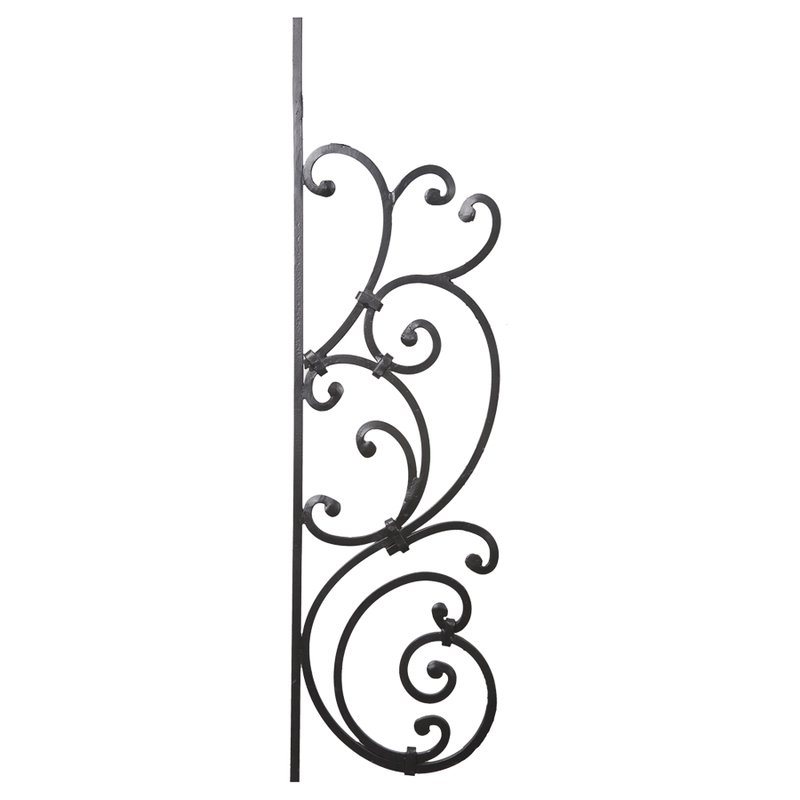 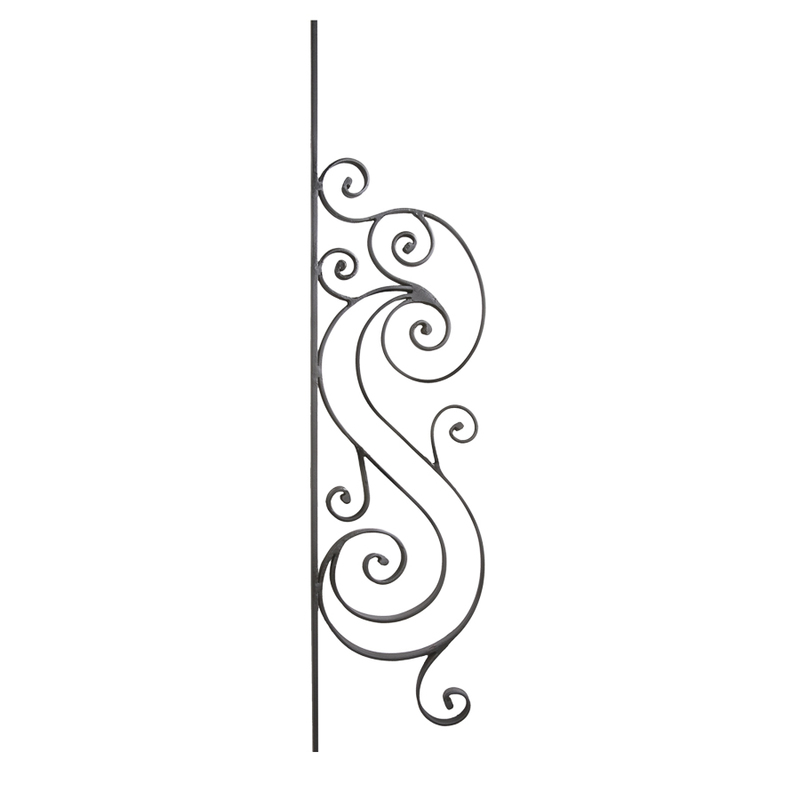 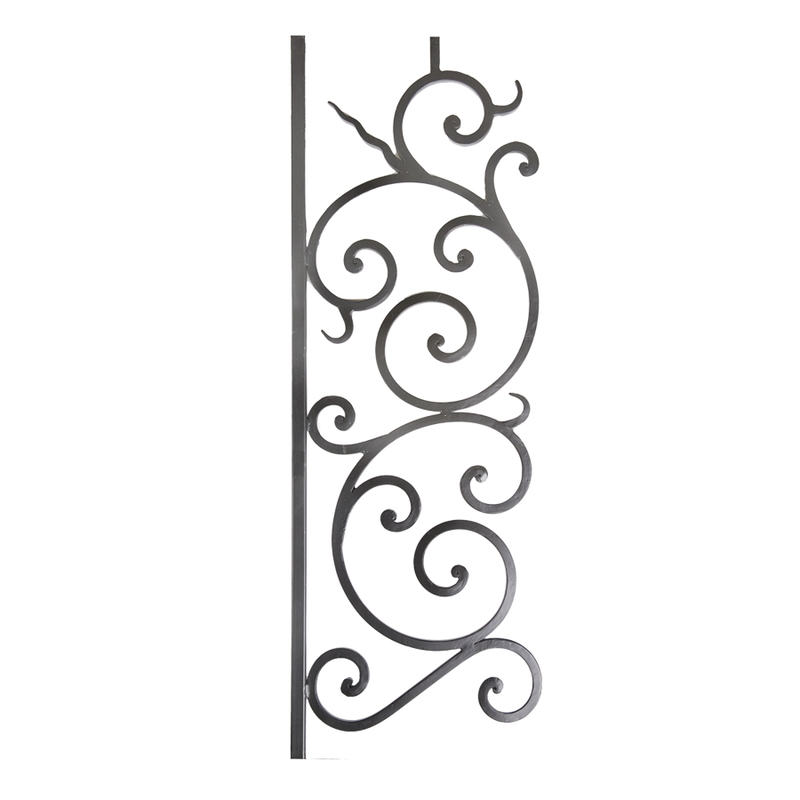 Wrought iron panels are often used in fully custom fabricated stairs and railing systems. 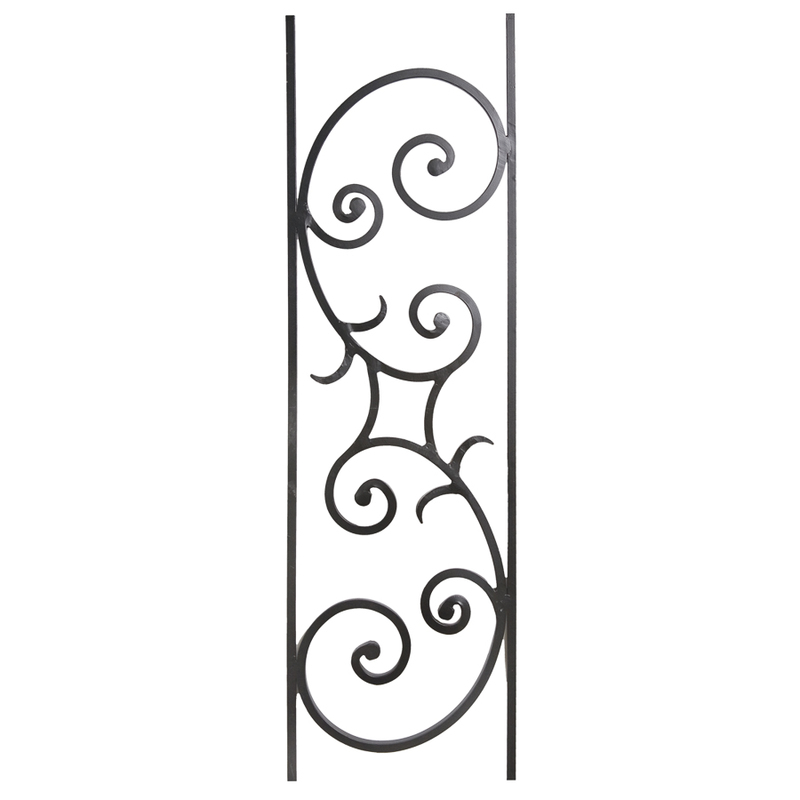 You can also insert a panel as a decorative center piece. 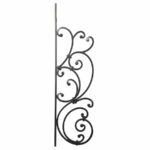 They do not come finished because most installs will be welding these panels together but we can custom finish these for a small fee. 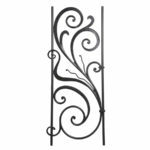 Iron Panels come in sizes to fit most angles and curves and can be customized during the fabrication process.